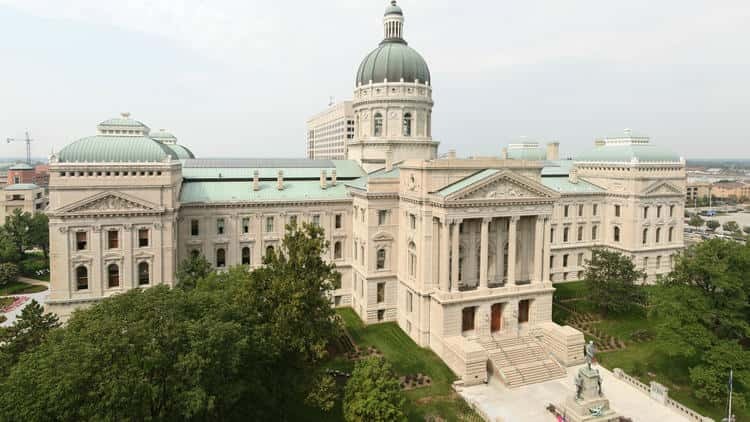 INDIANAPOLIS — A legislative proposal could restore some suspended drivers licenses. Democratic Rep. Robin Shackleford of Indianapolis says an estimated 400,000 people have had their driver’s licenses suspended over unpaid fines and reinstatement fees. He sponsoring a bill that would create an amnesty period that would reduce penalties by 80 percent for those with incomes less than 125 percent of the poverty level. Those with incomes above that would get a 50 percent fine reduction.